Superior Quality & Exceptional Value have been re-defined. You can trust the professional design, sales and installation crew at High Caliber Cabinetry for your next project! 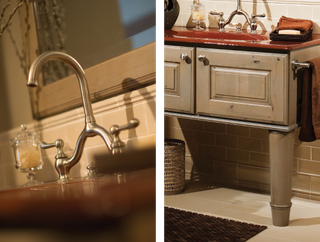 We've been providing customers with confidence in our competence to provide the best quality and value in the kitchen and bath business since 1990. Featuring quality products from a variety of manufacturers, we are able to tailor to any style or budget. 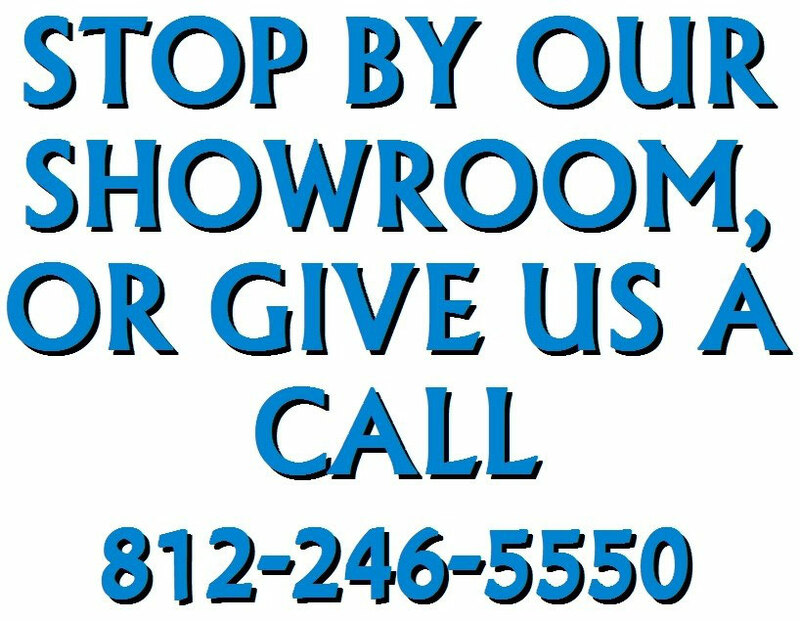 We invite you to come view our showroom to get a true perspective of what we have to offer. We carefully screen the products that we offer, to make sure that the broad majority are made right here in this great country of ours! 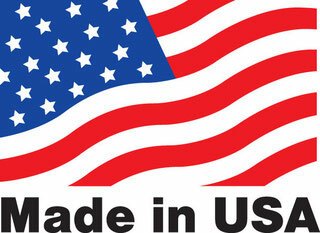 In fact, most of the products that we offer are manufactured right here in the Kentuckiana region. In this day and age, we are proud to keep it local! You will be dealing with Cabinetry Professionals. Competence that you will recognize upon meeting. Free Estimates and a low-pressure sales experience. Follow-up service, second to none. Priority given to customer satisfaction.